Do you want to move forward with a clear vision? I want to give YOU the opportunity to Say YES to understanding your self and soul. Let your Soul Shine forward for all the success you deserve! I get it. You see, I was struggling with my own clarity and it was inhibiting my success. Twenty years ago, I was the Queen of Procrastination and Overwhelm. I was the biggest obstacle in my own path. I made choices that were not aligned with whom I was or whom I wanted to be. Because of this, I had a difficult time taking action on any of the paths. I would doubt myself at every twist and turn. Then, I started working on ME and it took TIME~ too much time. What I know is we often need someone’s insight to unlock the door to that fabulous road ahead ~ especially if you are a nurturer of others! We are often too distracted that we can’t see where we are blocked. It takes a seasoned set of eyes, an intuitive listener and someone who will call you out when she sees your excuses, and someone who will support you as never before. I know, I do in my own life! I often spend time doing a deep dive into ME and coming out with so much more clarity! BUT, I do not do it alone ~ yes, I have the tools but I know I get in my own way. I believe so deeply in personal growth and development coaching that I did it with my mentor and am so blessed! I offer a limited number of VIP Retreats each year. One on One Session ~ virtually or locally ~ 1/2 Day or Full Days. So, how does a VIP Retreat Work? Your Retreat will give you the results that will spearhead you forward! Have renewed inspiration for easily Finding and Staying in the Energy of The Fabulous You that you are. 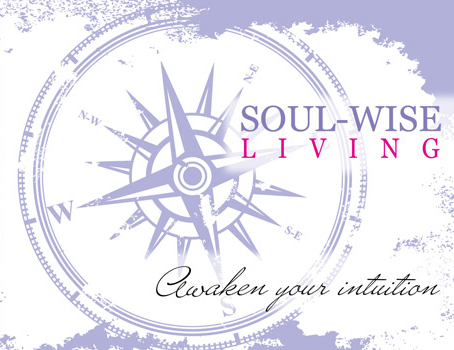 Simply, reach out to me directly at Laura@soulwiseliving.com. Put “VIP Retreat” in the subject line!